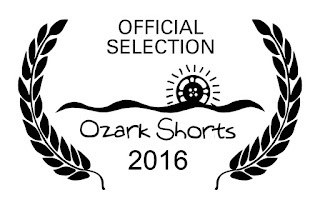 I´m proud to announce that our film, Subb Niggurath, which I had the honor of being the writter and director, has been selected, and therefore becomes part of the Official Selection of Ozark Shorts Film Festival of Lamar, Missouri. Soon we can upload the full program of the festival, as well as various news talking about the film's second trip to the US after his previous tour through the California coast. 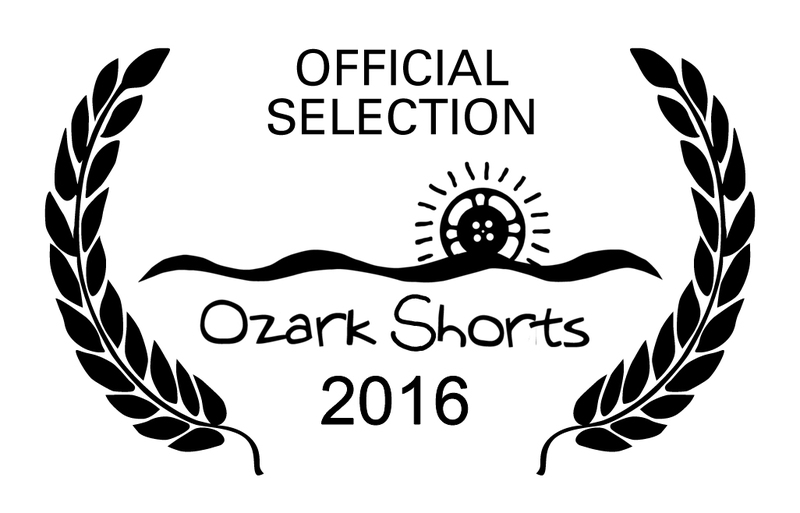 The festival will take place this summer, where short films from around the world will be released free of charge ..
Then again I leave with the trailer for our film. Soon we offer more news.